WIN a River Cruise though Holland with YOU as the captain! Remember that we told you about that amazing river cruise with Nicols last year? Well, now it’s possible to do this in The Netherlands and you can win a boat cruise for 2 people this summer! 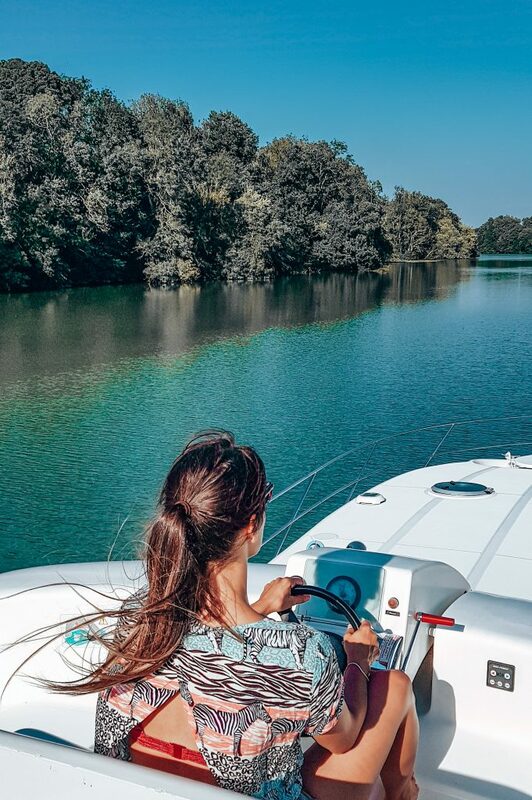 Last summer I sailed across the Saône river in France with a huge boat owned by Nicols, a boating company that offers a variation of boats that you can rent at different locations across Europe. The cool thing is, that you don’t need a boat or sailing license to do this. Boating holidays like these are popular with the French, English and the Germans, but in the Netherlands it is relatively new. Until now. Jachthuren.nl is the company that’s going to roll out the Nicols boats in The Netherlands and for the first time it’s possible to sail across the rivers in Holland without a boat license. Jachthuren offers 4 different boats from 4 to 8 people. 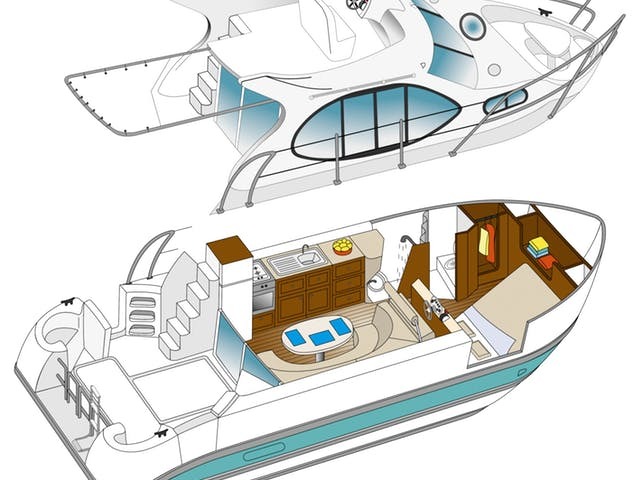 All boats are equipped with a bedroom, a bathroom and kitchen. You can relax on the back deck or sit at the top, where the captain (hey, that could be you! ), can sit also. 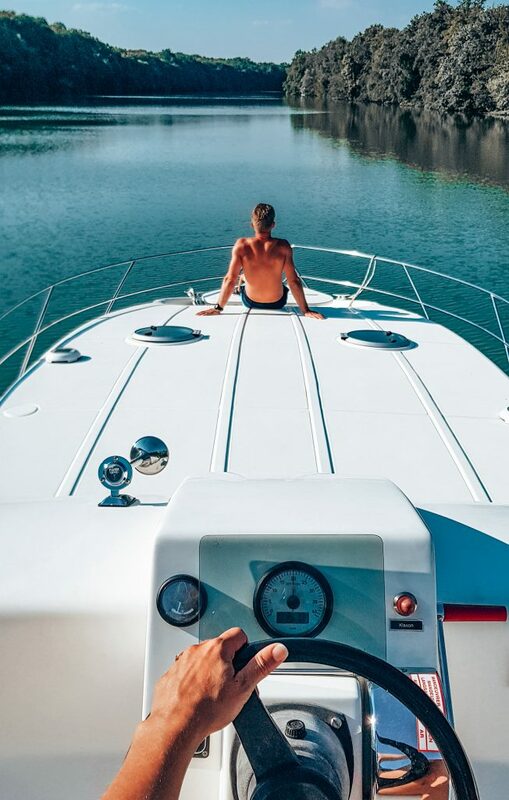 There is no need to be an experienced captain, but there are some things that will be explained before you depart. 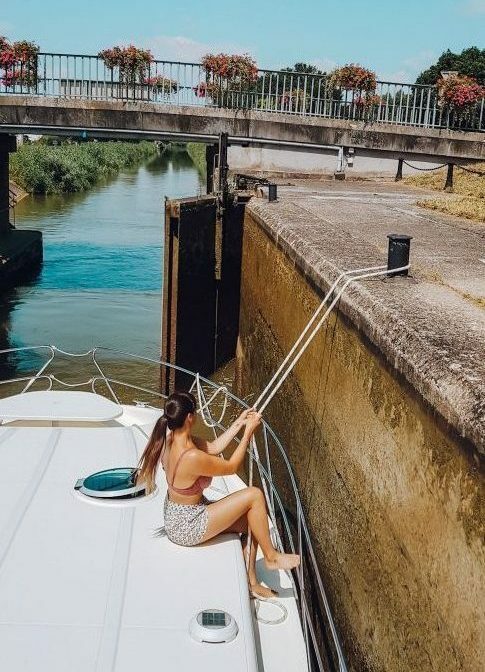 On most routes you will pass a few locks (sluizen) that you will need to open before you can continue. This is a bit nerve-racking at first, but also a lot of fun! After 2 locks you are a pro. There are 9 Dutch routes to choose from, but some are only available for those that book a midweek or longer. All boats start from Kerkdriel, located in the South of Holland. From there you have many options. If you want to cruise the river Maas for a weekend for example, you’ll make your way up to Heusden – Woudrichem and back to Kerkdriel. On your way you pass characteristic villages with places to relax and eat. 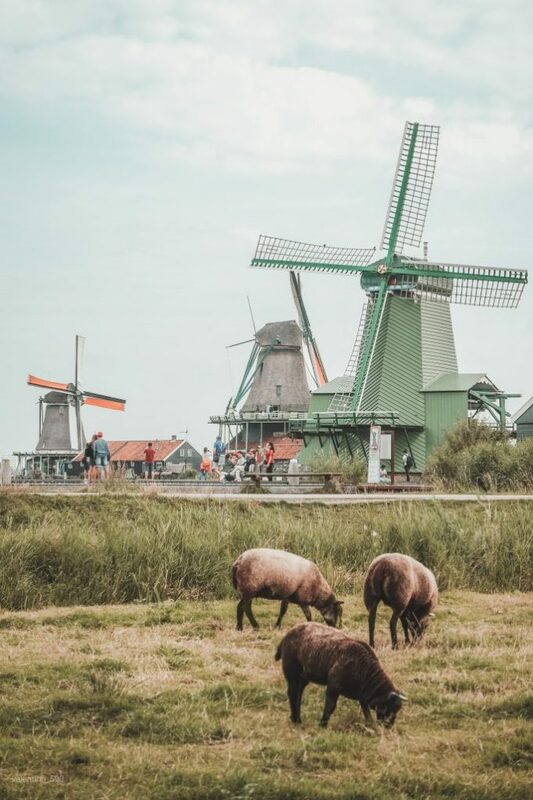 If you have more time on your hands, opt for the full week river cruise where you pass some of Hollands prettiest cities like Utrecht, Maarsen, Leiden, Rotterdam and Amsterdam. You can decide yourself where to stop, as long as docking is permitted and you are following the route. We are super exited that we are able to give one of you the chance to experience this brand new boat cruise in the Netherlands! 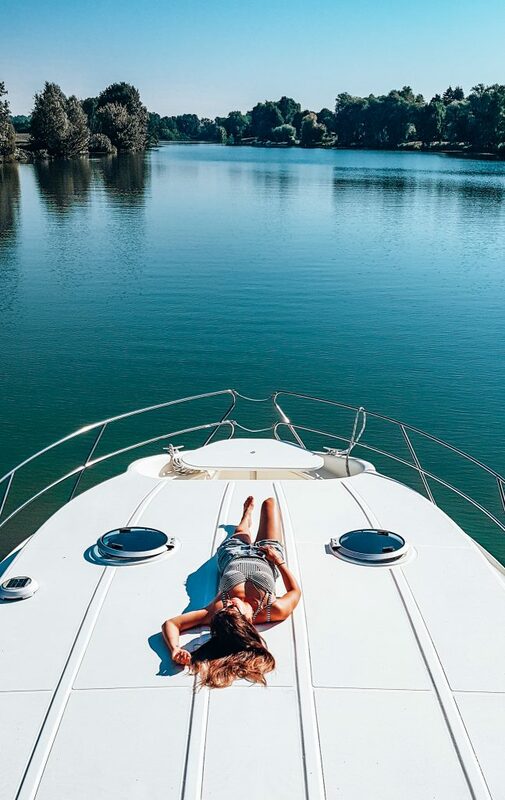 All you need to do is to comment bellow and tell us why you really want to experience this boating holiday this spring. Please name the person you want to take along with you. To have even more chance, follow us on Instagram share a story about this competition by tagging @wanderlust.nl. Yes, the more we see you, the more chance you have! 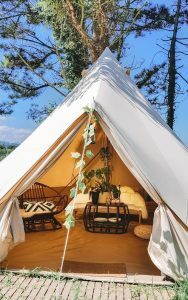 Bedding, towels and fuel is included. Exclusive of €1.000,00 deposit on your credit card, which you will get back after the trip. We might see you sailing across Dutch waters this spring! Find out more about the rivercruise that Elke did last summer. This would be a wonderful way to discover the Netherlands with my wife, Serap. We love to try different ways of travel. Ja duh, wie wil dat nou niet. Ik zou mijn papa (Bob Roest) meenemen. Hij werkt al jaren op een werf in Loosdrecht en brengt vlak voor de zomer alle boten naar hun eigenaar. Hoe leuk zou het zijn hem als kapitein te hebben en een herinnering voor het leven samen te maken door ons mooie Nederland. Fingers crossed. Klinkt als een mooi plan! We weten dat Nederland mooi is. Leuke steden, mooie bossen en gezellige stranden. Ondanks dat zou ik Nederland heel graag van een andere kant willen zien en dus vanaf het water willen ontdekken. Dat is iets wat Arne Pons en ik nog niet eerder hebben gedaan.